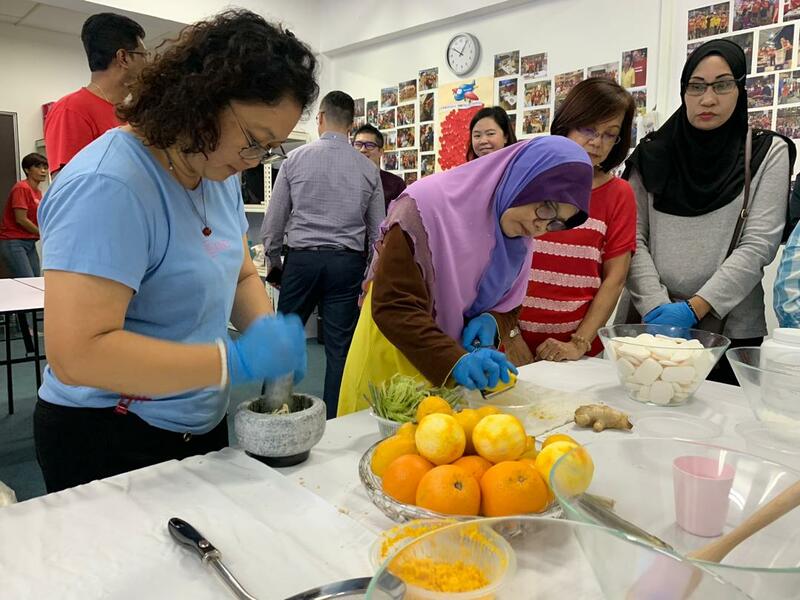 Johor Bahru, 28 January 2019 – DoubleTree by Hilton Johor Bahru recently collaborated with Diversey and Kechara Soup Kitchen Society Johor Bahru for its inaugural soap-recycling program, Soap for Hope. This soap-recycling program marks a first of its kind to take place within a Hilton hotel in Malaysia. 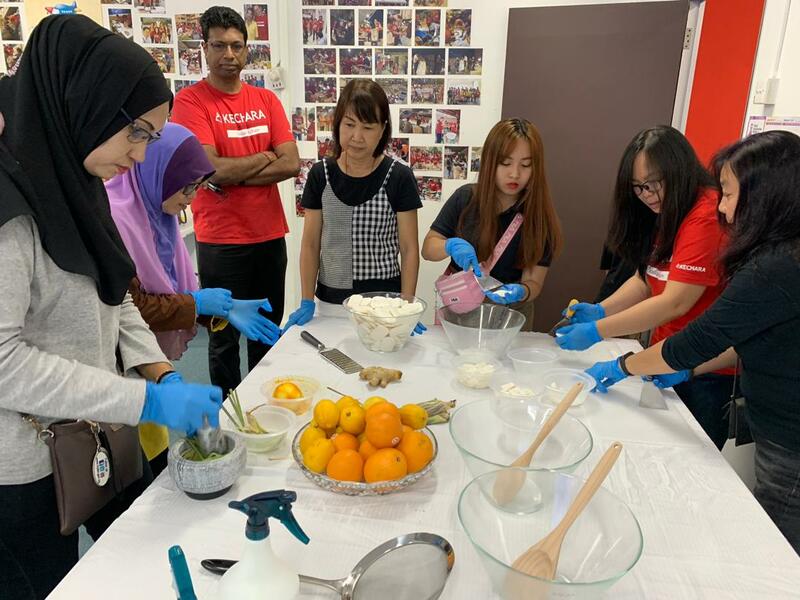 “It truly is an honor to be the first Hilton hotel in Malaysia to champion a campaign that is part of Hilton’s commitment to repurposing used goods for community needs that helps to give back to society,” said Daniel Alcaraz, General Manager of DoubleTree by Hilton Johor Bahru. This innovative ‘Soap for Hope’ program pioneered by Diversey, is to recycle used soaps which focuses on three core objectives – saving lives by providing access to soap to communities who need soap but have no access; to provide livelihood to the local community through recycling and reprocessing soap to help hotels reduce waste by turning used soap into something useful again. In line with Hilton’s corporate responsibility, Travel with Purpose, this collaboration supports Hilton’s goal to double its investment in social impact and cut environment footprint in half by the year 2030. 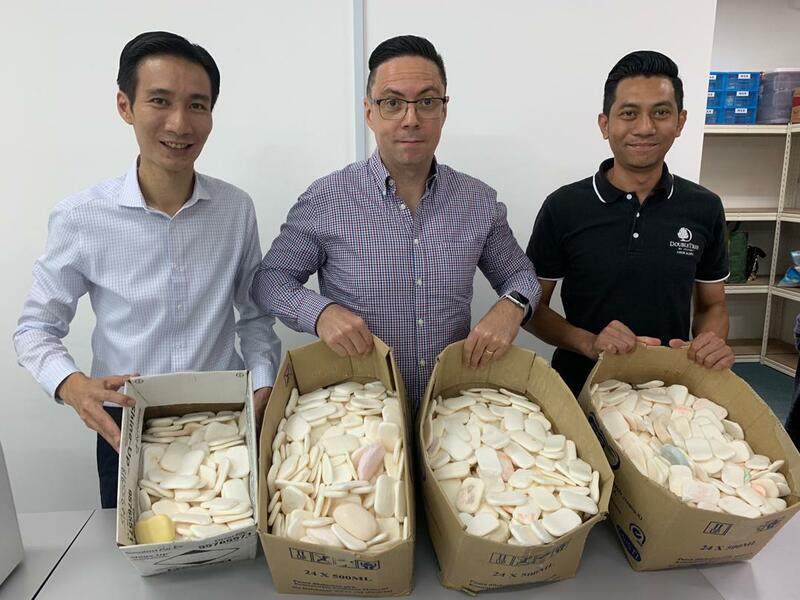 To date globally, Hilton hotels across 127 countries have successfully participated in their very own Soap for Hope campaigns to recycle all guests used soap bars, and will continue to take place with all other properties around the world in committing to sending zero soap to landfills by the year 2030. 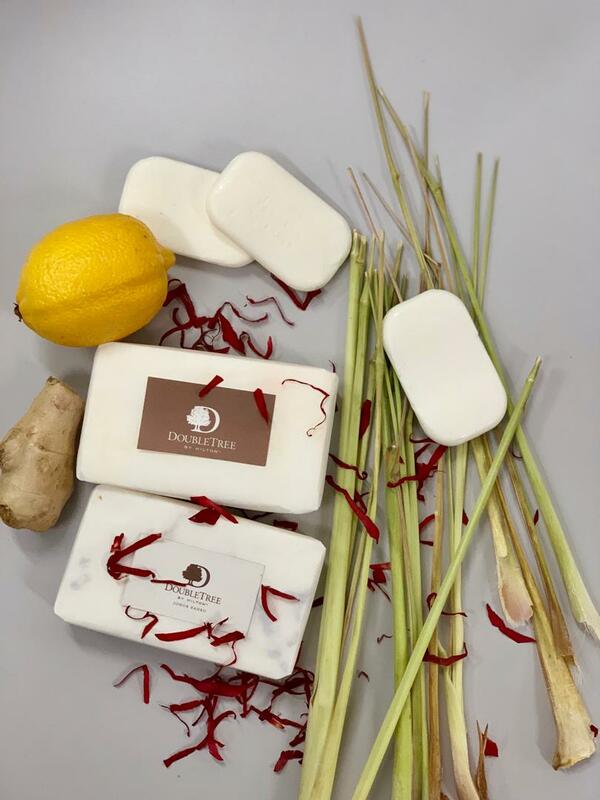 In addition to its soap-recycling program, Hilton leads many sustainability initiatives through Hilton's Travel with Purpose corporate responsibility strategy that helps to impact the world both socially and environmentally. From reducing food waste to cutting water usage in operations by 50% and to giving back to the community by volunteering, creating opportunities for all regardless of race, gender or orientation, Hilton commits itself to a driving a positive social and environmental change. 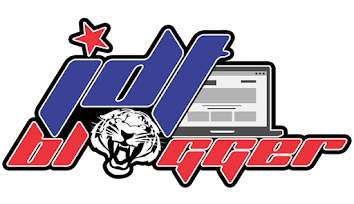 For more information on the hotel, kindly visit DoubleTree by Hilton Johor Bahru.